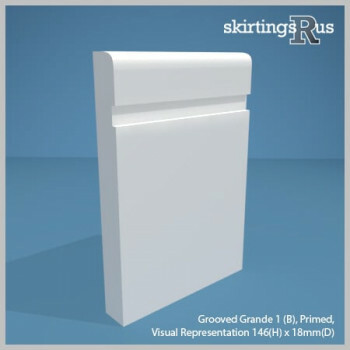 Grooved skirting boards are extremely popular, particularly for modern interiors. Being relatively simple in design, the groove on the board acts as an eye catching detail delivering greater character in a modern style. 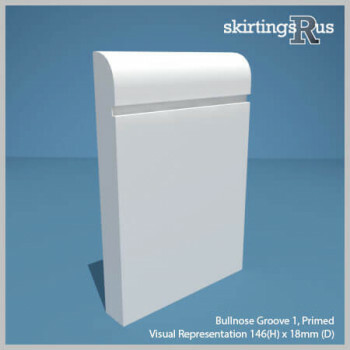 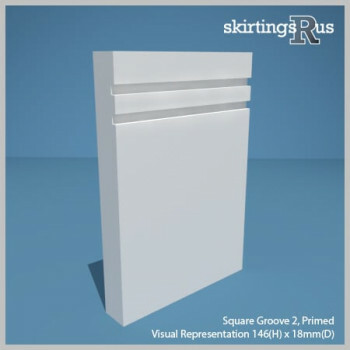 We offer skirting with a single, double or triple groove alongside boards featuring a larger groove design. Since the groove designs tend to be relatively smaller in size, we would recommend specifying the board height between 69mm and 171mm high to maintain the moulding to flat proportions.